Dublin’s Web Summit was booming this year. Entrepreneurs from all around the world gathered to share their ideas, pitch to investors, and learn from some of the most prominent leaders in the tech world. Peer to peer platforms are the next big thing: Apps and online tools are more widely available and capable of creating change than ever. There were a ton of companies at this year’s Web Summit who were offering customers the ability to bypass the middleman in various industries through the use of apps and platforms. Virtual reality is kicking off: Oculus Rift, Samsung, and Google are just a few of the tech giants implementing virtual reality. It is safe to say that at this point, virtual reality is much more than just a concept. From virtual book readings, to video games, to 3D virtual home tours, VR is penetrating nearly every market and will surely be an integral part of the world in the next few years. Entrepreneurs love to collaborate: It was very inspiring, and a bit overwhelming, to see the amount of networking happening. Though most companies were aiming to pitch their ideas to investors, hoping to make it big, they were more than open to pitching to onlookers and fellow tech geeks. Collaboration is the key to success, as no one can turn their big idea into a reality on their own. Social media is penetrating every market: Of course, as we have seen in the past few years, social media is huge. 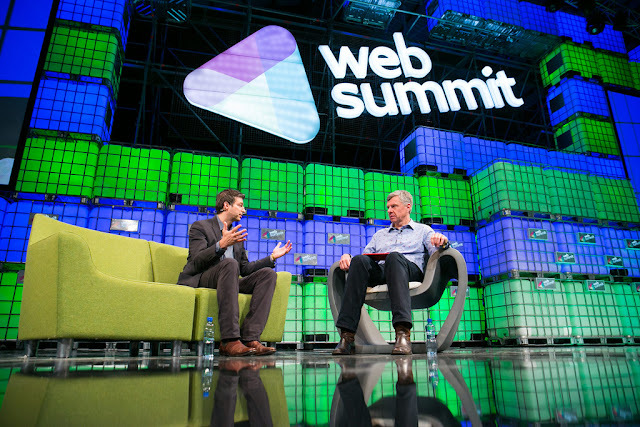 But Web Summit has shown us that it is not nearly done growing. Key-note speakers from Facebook, SnapChat, and Pinterest all expressed their high hopes of growth and expectations of entering markets in developing economies within the next 5 to 10 years. Feeling homesick? 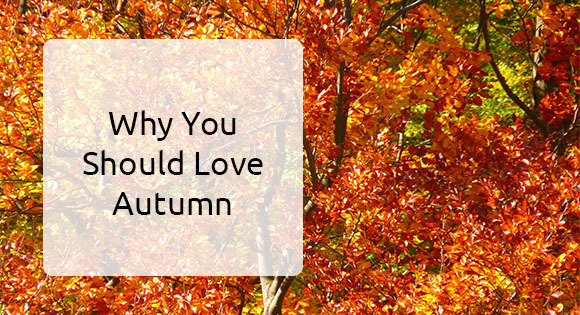 We'll help you forget and love autumn instead! It’s the time of the year again, most of us don’t really look forward to. After setting the clock one hour back, it only gets darker earlier in the day, the temperatures drop and those beach body selfies to impress your crush have to wait another six to eight months. 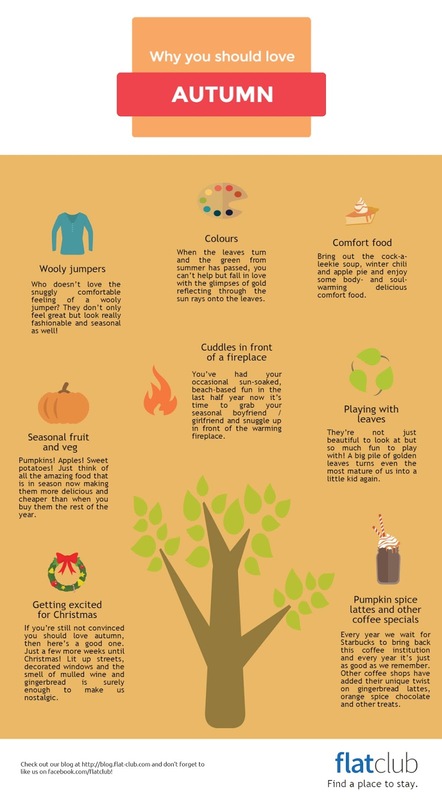 Luckily, there is so much to look forward to in the next two months so turn that frown upside down and find your reason to love the autumn season.